This seminar is ideal for small business owners and entrepreneurs who want to launch or energize their marketing plans. 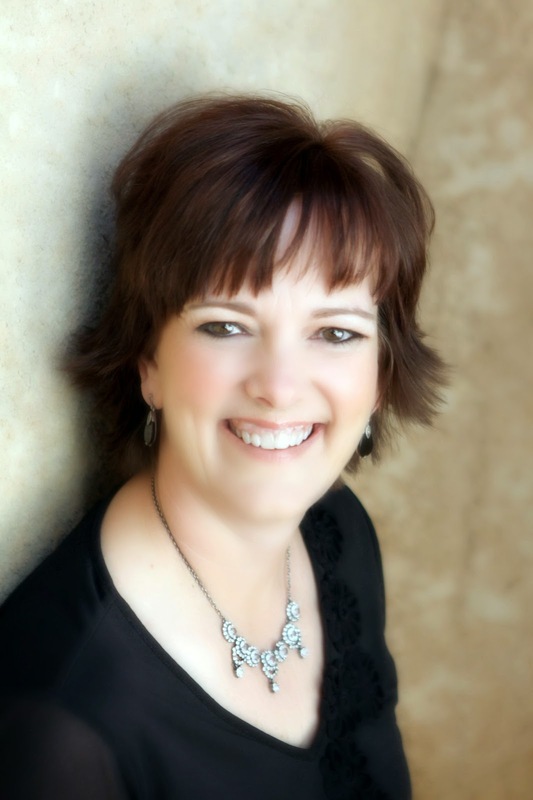 Nancy has worked for Fortune 500 organizations and award-winning small businesses. She’s generated millions of dollars in revenue and profits by setting SMART goals, building strong, loyal relationships and implementing simple marketing strategies. Nancy is the founder of Galaxy Consulting Services, Three Dog Marketing and provides counseling services through the Small Business Development Center. Nancy believes that marketing and sales can be easy and her goal is to guide other businesses to the same results. Presented by Rio Salado College, the Tempe Chamber of Commerce and the Maricopa Community College’s Small Business Development Centers as part of Rio Salado’s 2014 Business Education Seminar Series, designed to address topics that are important to Tempe small business owners and entrepreneurs.